The funny thing about this game is that I never owned it, but I must have played it over 400 times. I don’t have a video game system newer than the original XBox, so it was impossible for me to purchase this game. Fortunately, my roommate Tim King owns a PlayStation 3. When we got home from Christmas Break last year, Tim brought NHL 10 to the house. We proceeded for the next five months to play this game non-stop. 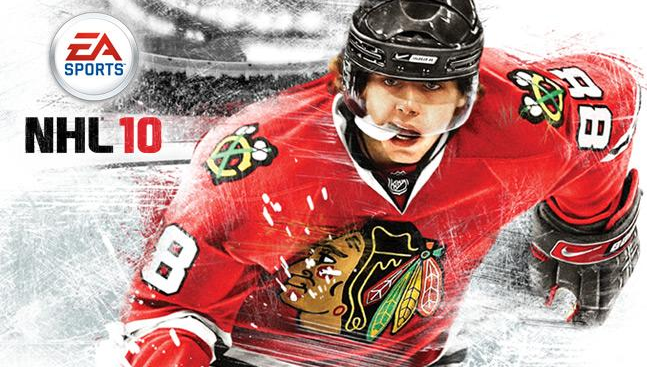 NHL 10 is the greatest hockey game since the turn of the century. NHL 11 has improved some aspects of the game that makes the game ever more realistic, but since I’ve played the 2010 game for half a year, I have to shout out to last year’s edition. 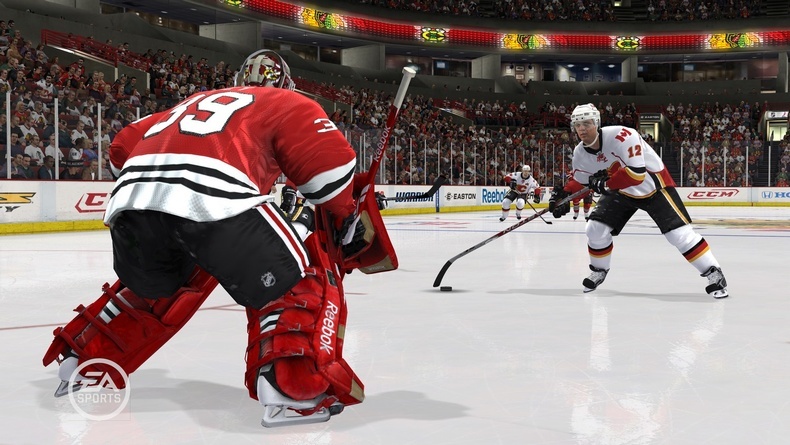 (NHL 11 has some great improvements such as having more realistic face-offs and occasionally having the players break their hockey sticks after a shot). There isn’t a better feeling than ripping a one-timer slap shot in this game. The easiest way to score is to have a 2-on-1 breakaway and pass the puck to your other player right before he crashes the net. It’s almost impossible for the goalie to stop the shot. During last Spring, I played an entire 82 game season as the Islanders. I led them to a 68-11-3 record and their first Stanley Cup since 1983. (Only way I can watch the Isles celebrate a Stanley Cup victory). I will never forget the nights where my emotions would go from utter happiness to complete humiliation just from NHL 10. One night after losing to the Rangers in double OT, I proceeded to throw Tim’s PS3 controller against the wall and shattered it. But hey, that’s what this game does to you. Almost impossible to hold your emotions back during an battle in NHL 10. If you’re not passionate about hockey, this game isn’t for you. Plus, greatest soundtrack of all-time in a video game. Look it up. It’s awesome. This entry was posted on February 20, 2011 at 2:05 am and is filed under Top 10 Greatest Sports Video Games. You can follow any responses to this entry through the RSS 2.0 feed. You can leave a response, or trackback from your own site.